Nominated for MTV Europe Music Award! We've been nominated for an MTV Europe Music Award in the category "Best Dutch Act 2008"! Vote fur us now at http://ema.mtv.nl/vote. The polls close on October 12th and on October 13th the winner will be announced. From that date on the winner will be competing against the winners from the other 23 MTV regions. 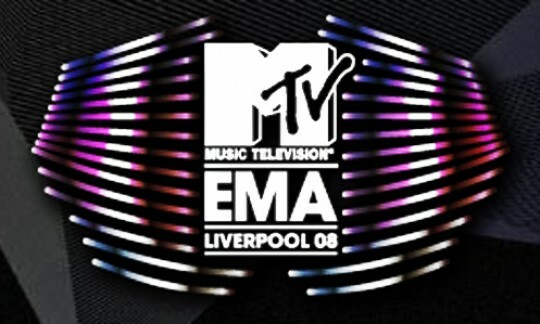 The 5 winning acts will be invited for the MTV Europe Music Award ceremony in Liverpool on November 6th where the final winner will go home with the title "Best European Band 2008". On other news: after Groningen yesterday, which was great, we'll be doing our last festival show of the season today at Appelpop. Be there or be square!